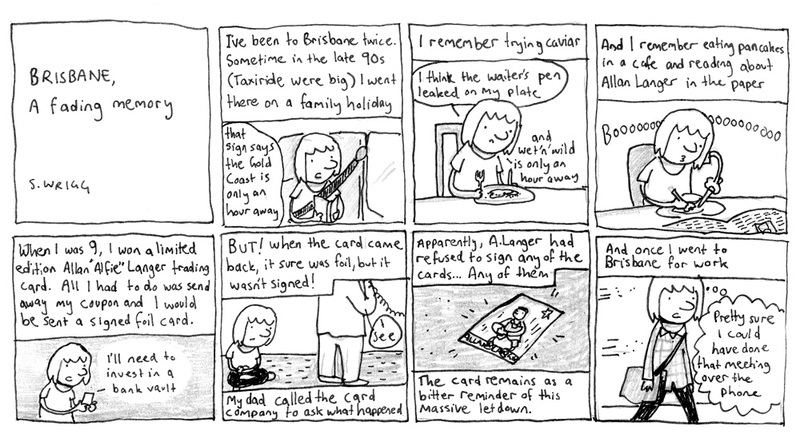 I’ve been to Brisbane too. So here’s a comic. 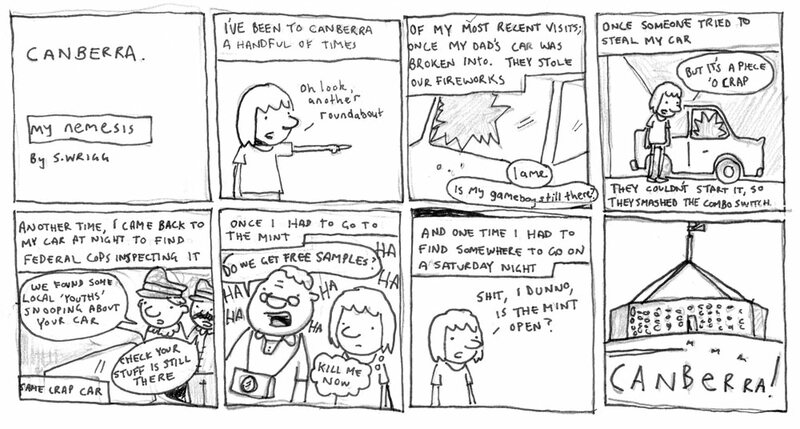 On the weekend, I had a stall as a part of the Canberra Zine Emporium. It was a great day run by some great, hard-working people. I had an absolute ball. 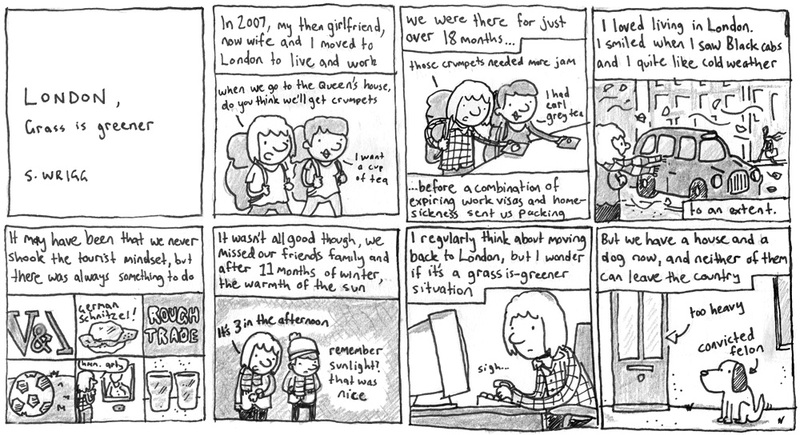 And then I wrote this comic.